Not Pete and Pete. Just Pete. Some things never change. 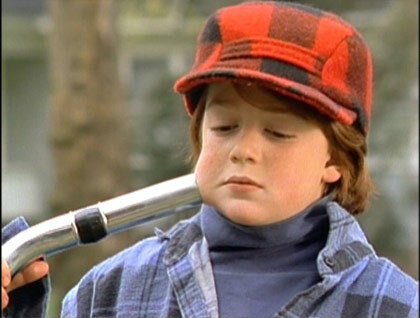 Danny Tamberelli’s face is no exception. OMG it’s so goood! Nickwood hates GTA. He told me it was his least favorite game ever. Make sure to make him feel bad about it. Hey Jenna! I agree with your point about the car physics from GTA IV. The cars almost felt too heavy, even the sport cars. 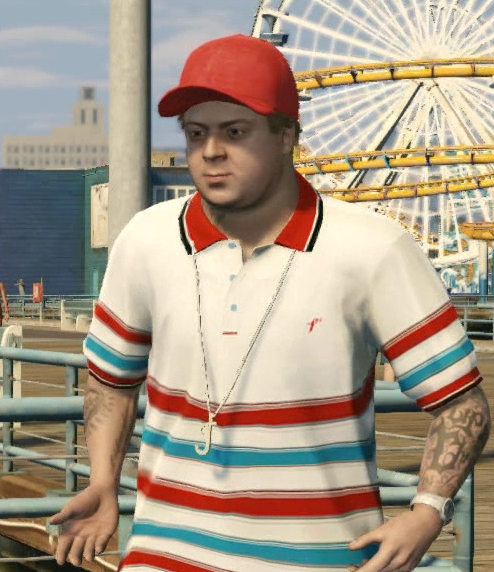 You could actually change the reticle in GTA IV to make it larger, with a heath display. Lastly, there is no excuse for Roman…he was annoying! Thankfully, the cars in GTA V feel way better, you can still customize the aiming reticle, and you’ll never get phone calls to hang out with people! It’s a WIN/WIN/WIN!